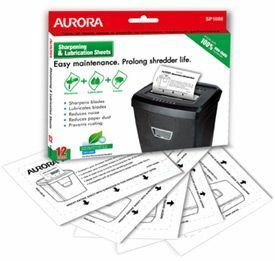 The Aurora AS1231C is a cross cut paper shredder that will shred up to 12 sheets of paper at a time into 5 x 55mm pieces. In addition, it can also shred 1 credit card at a time, and if small paper clips or staples find their way into the shredder it will shred these to. 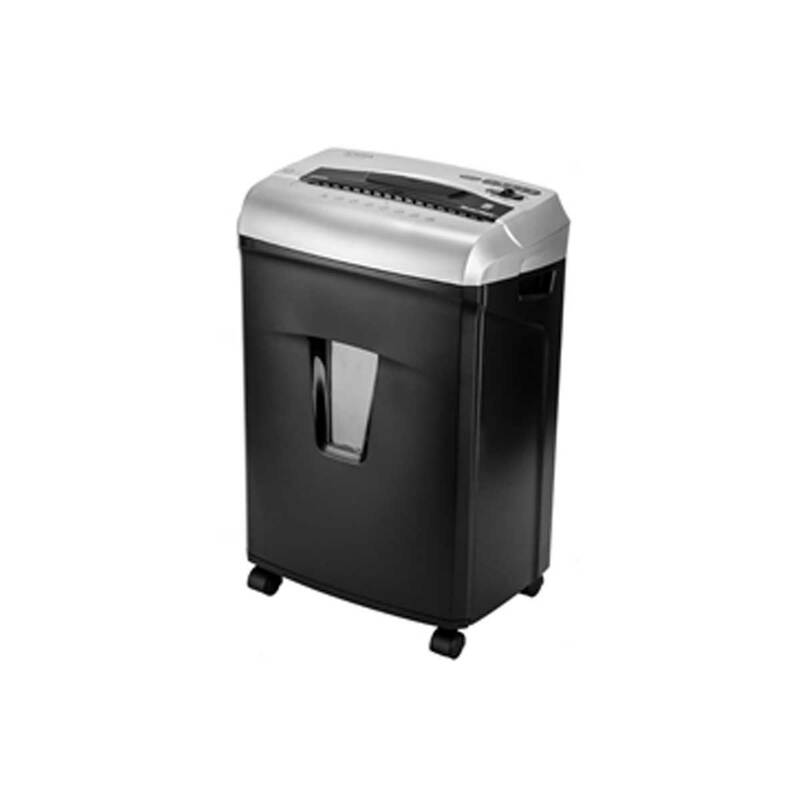 The AS1231C is equipped with JamFree® a feature which monitors the paper capacity being shredded and will automatically stop and reverse if over capacity is detected and ShredSafe® an adjustable safety cover which can be used as an emergency stop, it will also stop the shredder should it detect forced entry of any kind. The shredder has a 14L pull out waste bin with a large viewing window to show when it is full and castors for easy movement.